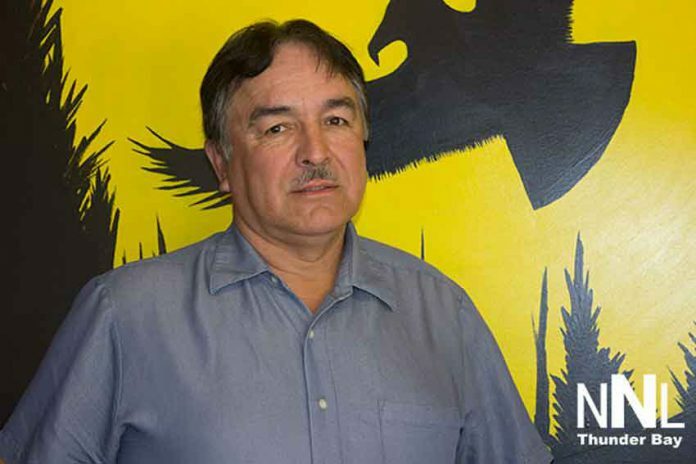 FORT WILLIAM FIRST NATION – Fort William Chief Peter Collins says he would like to work with the new Police Services Board and leadership from Nishnaabe Aski Nation to seek solutions to Thunder Bay’s toxic environment. Councillor Jennelle Charlie, says, “Systemic racism within the police force is unacceptable and continues to marginalize an already venerable population. However, we need to work collaboratively with our Indigenous partners, agencies, communities and their citizens, to address the issues and implement the recommendations. Councillor Phil Pelletier says that problems existed long before reports were released. Councillor Michele Solomon says that she is pleased that the reports reflect what is going on in Thunder Bay. Chief Collins hopes there is an immediate implementation of the recommendations because it is necessary for any kind of real change.